Home > Mexican Corn Husks. 24. 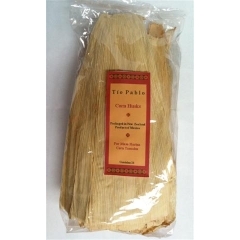 Mexican tamales are packets of corn dough with a savoury or sweet filling. The packets are steamed in a wrapper, most commonly, a corn husk folded and tied. 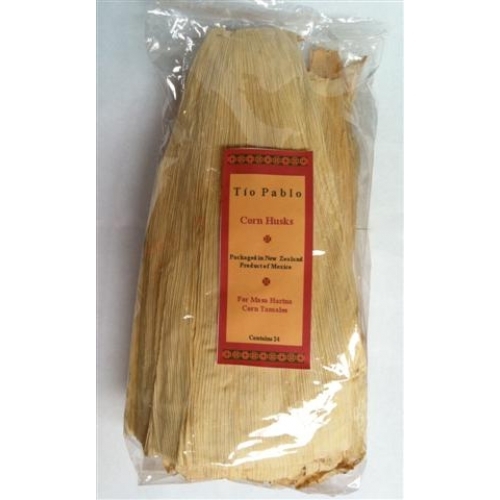 Dating back to pre-Columbian times, tamales make up a delicious and visually impressive dish with many possible ingredient variations.